Or 10 Interest free payments from $0.20 on orders over $20 What's this? This is a Thermal Grease / Paste Syringe containing 1G Premium Silver Compound. We stand by this product and use it when refurbishing our machines we sell, have had great success with it, and has made a big difference in operating temperatures of some machines. 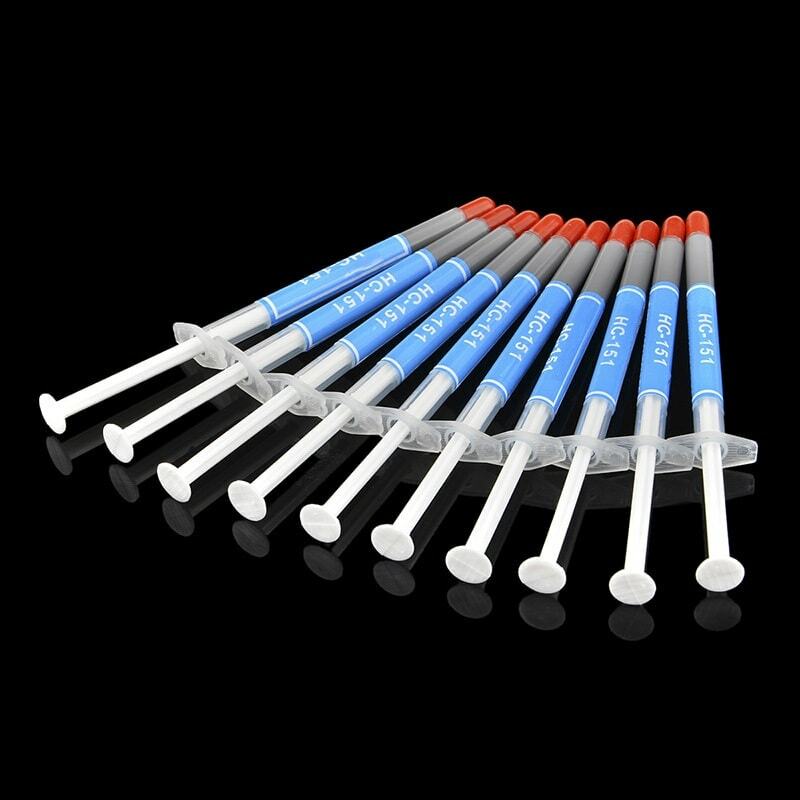 -Syringe design, for easy operation.